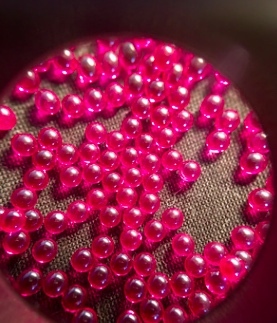 Balls & balls measuring head jewels are made of synthetic sapphire/ruby. They are largely used in heavily corrosive environment and optical fiber communication because of its anticorrosion, wearable and fine transmission characteristics. Balls measuring head jewels are used as insulated measure head on precise instruments. and high output power of typically several watts. 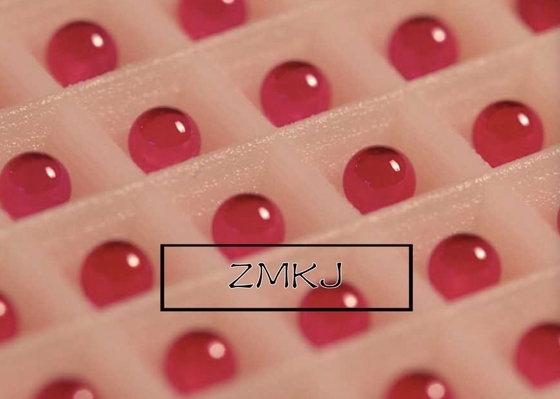 Product Description: Sapphire (Sapphire, also known as white stones, the formula Al2O3) has a very good thermal properties, excellent electrical characteristics and dielectric properties, and anti-chemical corrosion, it is high temperature, thermal conductivity, high hardness, infrared transparent, good chemical stability. Widely used in high-temperature infrared window materials and III-V nitride epitaxial film substrate and a variety ofmaterials to meet the growing blue, purple, white light-emitting diode(LED) and blue laser (LD) needs, Branch Crystal company specializing in the production of high quality polished sapphire crystal and epitaxial substrates will provide you with a lot of high quality and low price monocrystalline substrate. Can be customized orientation and size. 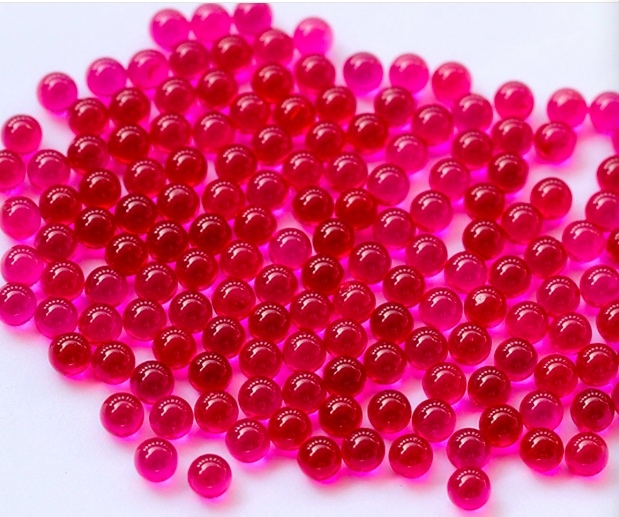 Sapphire/ruby , natural agate, SiC, ceramic, crystallite glass ,Si3N4,spinel, hard alloy etc.